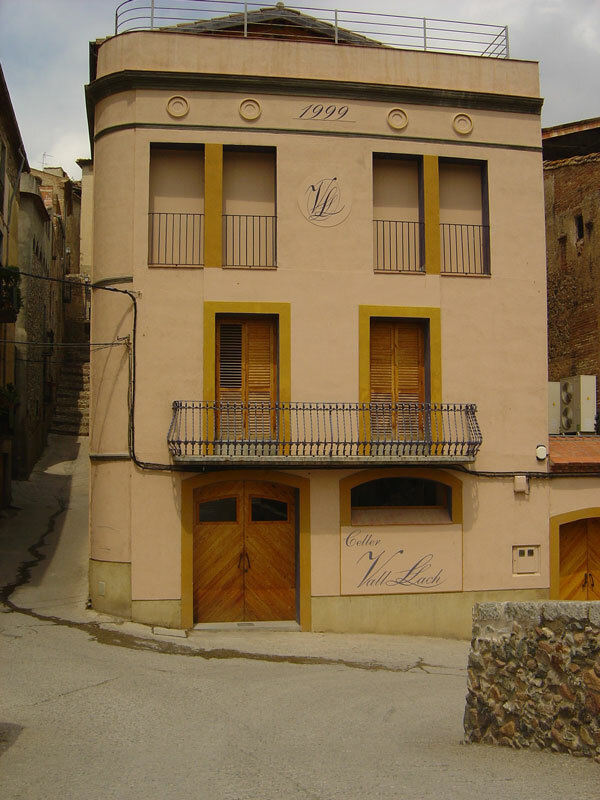 Celler Vall Llach was founded in the early 1990s by the famous Catalan singer Lluís Llach and his childhood friend, Enric Costa in the town of Porrera, which is one of the nine villages that together form the Qualified Designation of Origin (D.O.Q.) 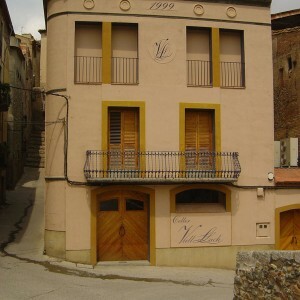 Priorat. 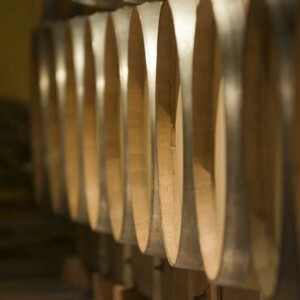 From its inception, Celler Vall Llach’s winemaking process has been governed by two guiding principles: rigour and quality. 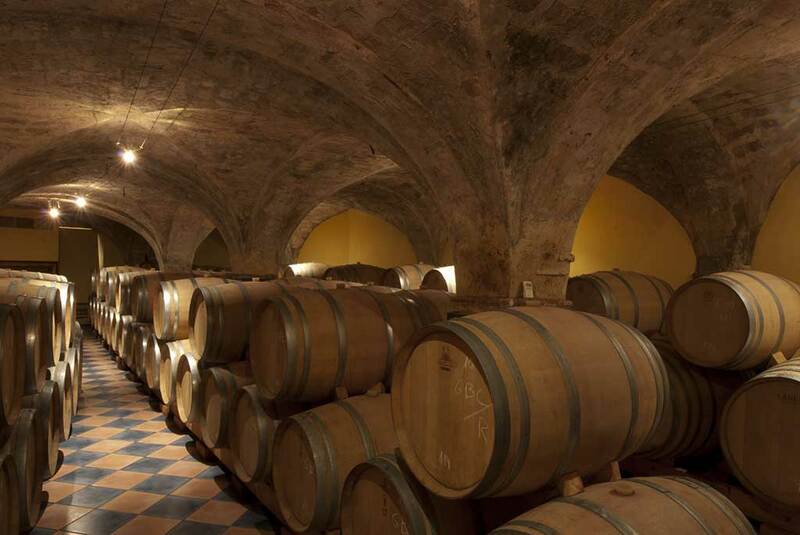 Like many others in the region, the winery is fortunate to possess a selection of magnificent old estates—the so-called trossos—containing 60- to 100-year old Cariñena and Garnacha vines that give their wines a powerful yet subtle flavor profile. 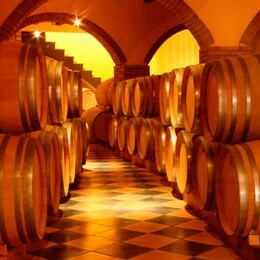 The secret of these old vines is that they produce naturally concentrated grapes, which are carefully selected for their quality from amongst the oldest and most reputable vineyards of the Porrera and Torroja areas. 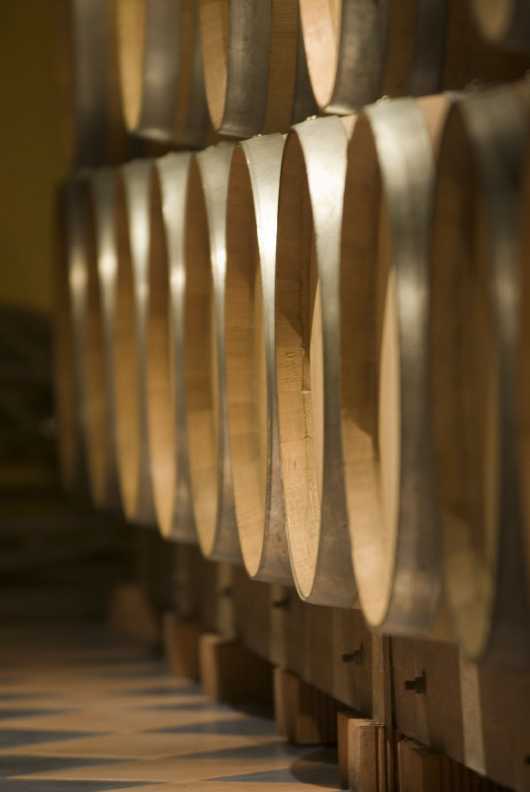 A balanced combination of tradition and cutting-edge technology is applied to the entire winemaking process at Celler Vall Llach, from the cultivation and harvesting of the grapes, to their fermentation, maceration, pressing, barrel ageing and bottling. 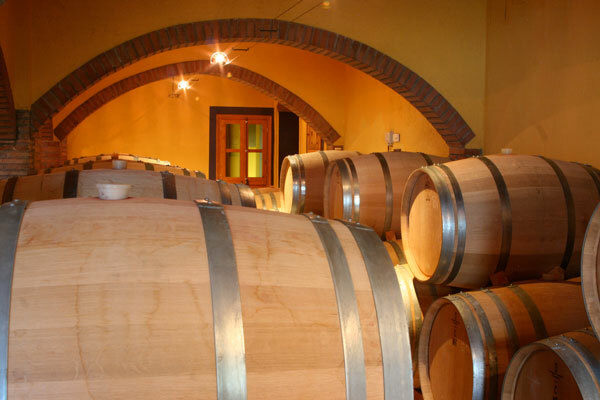 The winery’s winemaking philosophy focuses on quality over quantity and Celler Vall Llach has firmly embraced a small-is-beautiful ethos of microproduction for its vineyards and trossos. 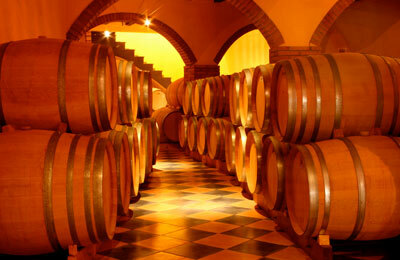 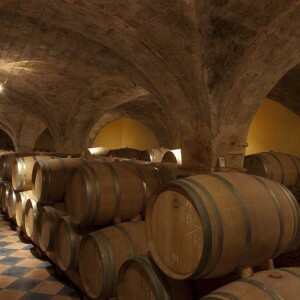 Consistent with this, the Celler has imposed a ceiling on production and growth, in order to maintain the personal attention to each stage of the winemaking process. 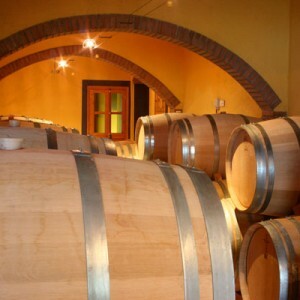 During a visit of Celler Vall Llach with Niso Wine Tours you will to get to see their old-vines on a thrilling 4×4 tour of their vineyards, see first-hand how their world-class wines are made and taste their award-winning wines both from the barrel and from the bottle. 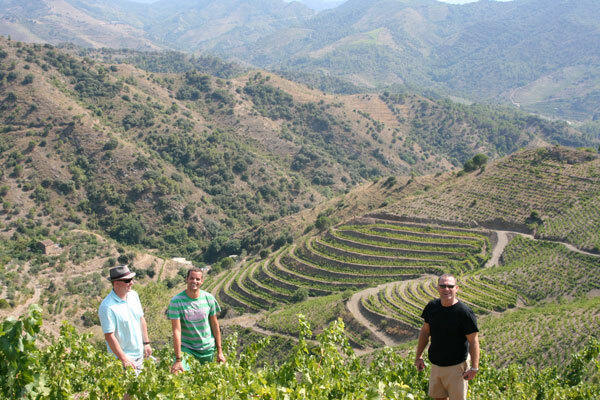 Very few people a year are permitted to tour this facility and with Niso Wine Tours you will get a true insider’s experience of the famed Priorat and the now world-famous Celler Vall Llach.